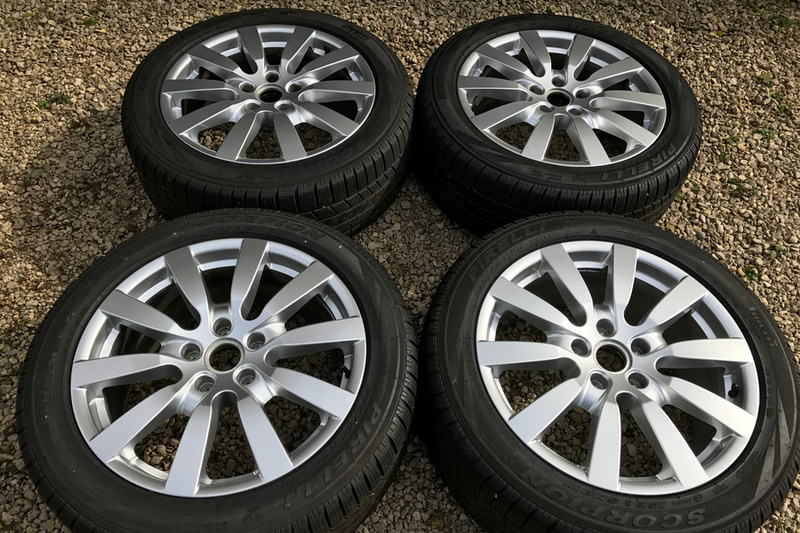 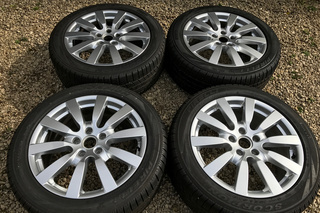 Very good condition wheels with Winter tyres - Pirelli Scorpion Ice and Snow. 275/45/R20. 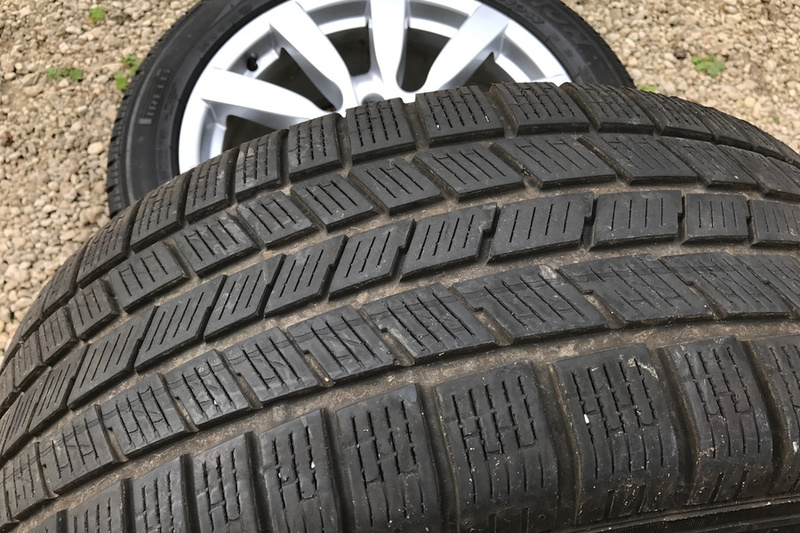 Approximately 5mm tread, driven around 10,000 miles.